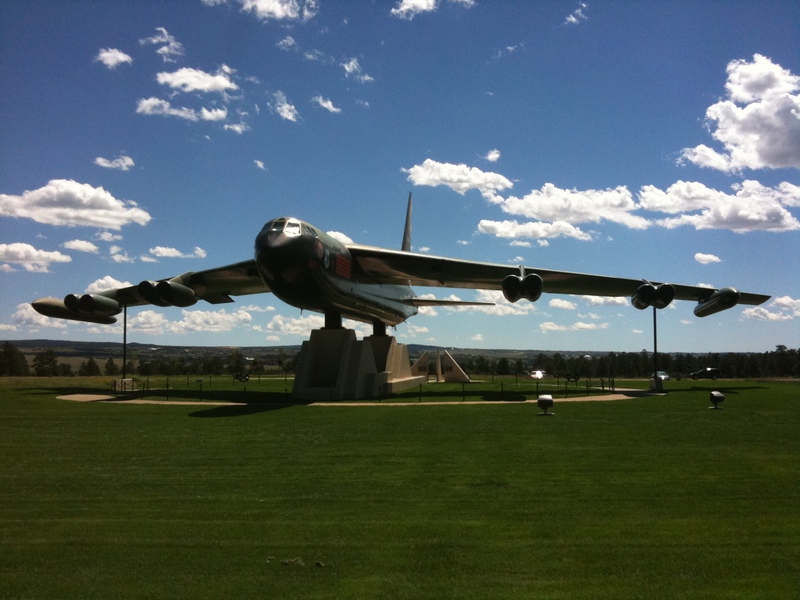 I recently met up with a friend and rode in Colorado Springs at the Air Force Academy. The Falcon Trail is a fun rolling 12 miles trail with twisty descents that circles the AFA campus. We started just north of the football stadium and spun one lap out in the clock wise direction and then turned around and did the second lap in the other direction. I highly recommend hitting the trail in both directions. The trail is pretty well marked, but here is the GPS of the ride just in case. I highly recommend the ride to anyone who lives on the Front Range. This entry was posted on Wednesday, August 11th, 2010 at 7:05 AM and is filed under Peak Cycles Bicycle Shop. You can follow any responses to this entry through the RSS 2.0 feed. You can leave a response, or trackback from your own site.